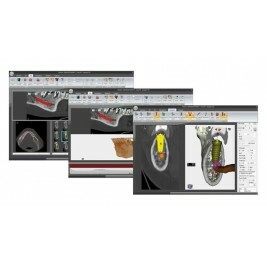 S3D is a software package that allows you to perform a 3D implant simulation directly on your PC. 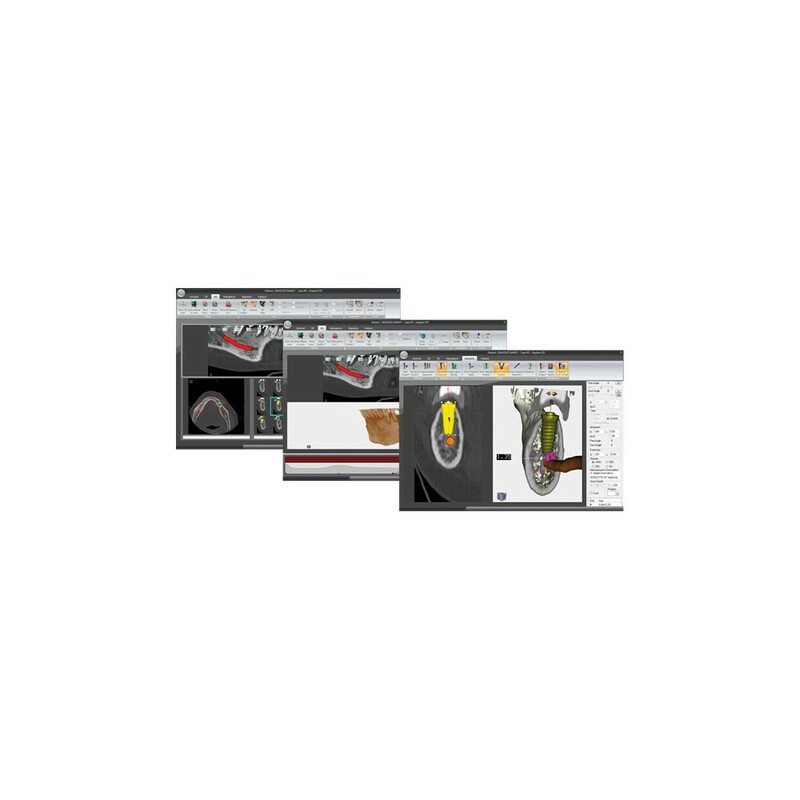 You can simulate the implant position on 2D & 3D models, identify the mandibular canal, draw bone model panoramics and sections, show the 3D bone model and calculate the bone density. 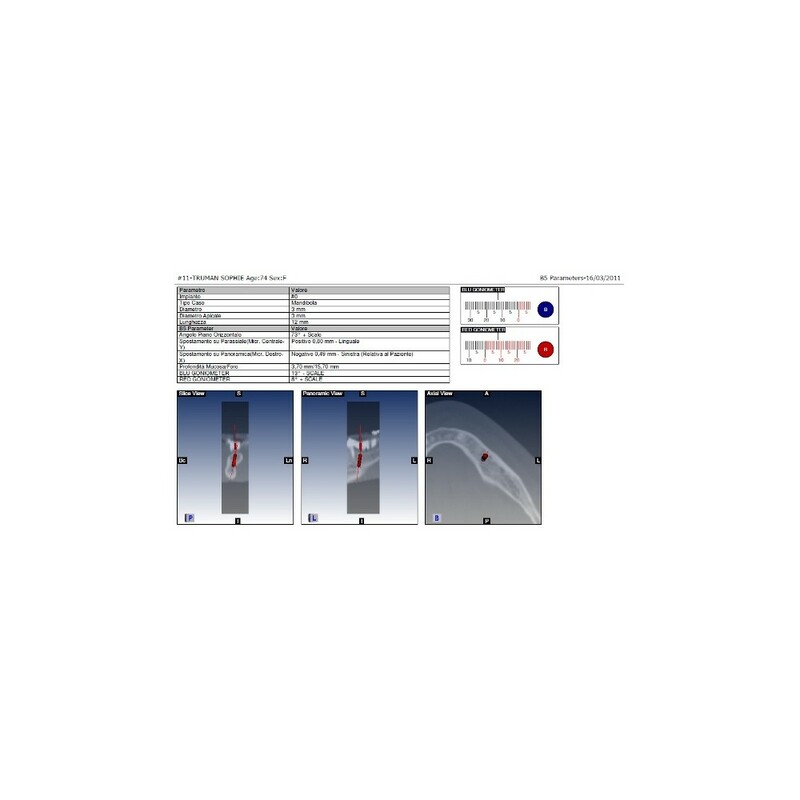 By means of S3D you can plan the prothesis implant operation more safely, efficiently and quickly.